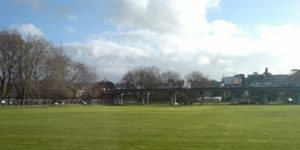 An Auckland cricket club has lauded a decision by the Waitemata Local Board to limit non-sporting use on Victoria Park. The Waitemata Local Board’s historic decision in favour of sports clubs – and the public who enjoy the use of Victoria Park – was made last night in passing the ‘Victoria Park Event Guideline’. It has been welcomed by Grafton United Cricket Club chairman Nicholas Albrecht. “This is a great result for all those who play sports on Victoria Park as well as the many of thousands of locals who enjoy the use of the park,” says Mr Albrecht. Last year tens of thousands of dollars in damage was made to the Victoria Park turf following the 10 day long Taste Auckland event. Much of the ground was unusable for six weeks after the event while the turf recovered, says Mr Albrecht. Mr Albrecht says the ‘Victoria Park Event Guideline’ states that a maximum of three events per year, up to five days per event will be allowed at Victoria Park. Each event is limited to only one weekend of sports displacement (per sports code, per season). These five days include pack in and pack out. The guideline stipulates events covering the ground for more than five days considerably deteriorates the asset (sand carpet fields), as such activity limits the amount of light and air to the sports turf. This is when renovation of the turf is generally required, as was the case following Taste Auckland in 2013. 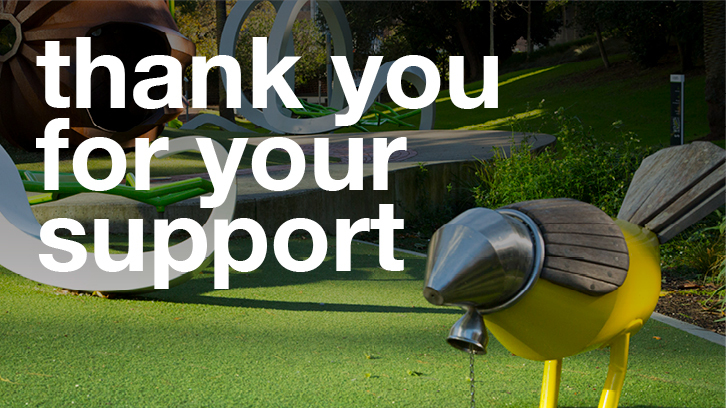 “The Grafton United Cricket Club would like to acknowledge and thank those Local Board members who voted for this Guideline and therefore voted to keep Victoria Park as a sports and recreational ground. They include Shale Chambers (chair). Pippa Coom (deputy chair), Christopher Dempsey, Vernon Tava and Deborah Yates. Greg Moyle and Rob Thomas (Sports and Recreation Portfolio holders) voted against these guidelines as they saw merit in Victoria Park hosting a larger commercial event.